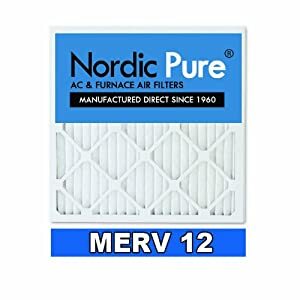 If you haven’t done so already, change your furnace filters. It is amazing how dirty they get in just one season. If you can’t find the size you need, purchase a size larger and jamb it into the opening. Make that dirty air pass through! While the air intake vent cover is off, toss it into the dishwasher to clean it. Keep from misplacing the screws or springs, by placing those in a zipper bag. New Homeowners: You only need to change the filter in the intake vent (where the air is sucked in). Exit vents do not have filters.